Cai and two of the studio members have left New York for warmer weather. 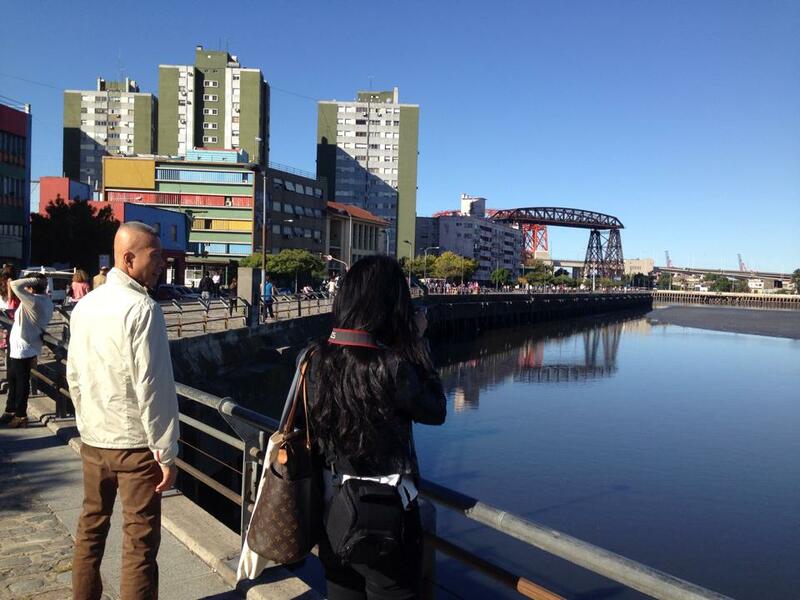 This time, they’re in Argentina—on a site visit hosted by Fundación Proa. While a number of us are still in the New York studio, we’ve been channeling the warm vibes of Argentina. With the Noreaster just missing the city, it’s difficult to imagine being warm again; fortunately for us, Fundación Proa has been keeping us posted of their travels (and weather) as Cai and the team make their way through the country, making it easier to live vicariously! For more photos of Cai’s adventures through Argentina, be sure to check out Fundación Proa’s Facebook! Cloud for Jan Hoet, realized in front of S.M.A.K. (Stedelijk Museum voor Actuele Kunst), Ghent, Belgium, on March 5, 2014. Photo by Jan Hoet, Jr. Realized in front of S.M.A.K. 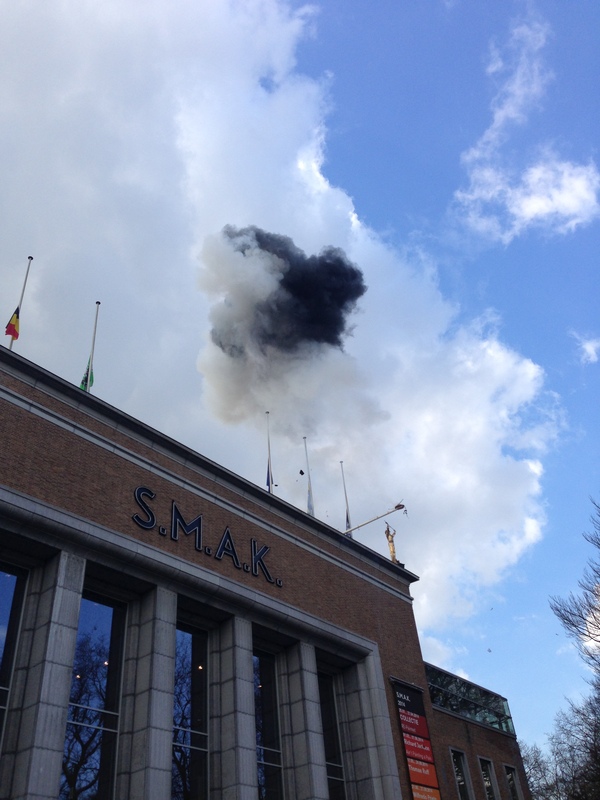 (Stedelijk Museum voor Actuele Kunst), Ghent, Belgium, on March 5, 2014, the black cloud, with puffs of white smoke, represents the tenth collaboration between Jan Hoet and Cai Guo-Qiang.